Below are some common symptoms seen among sick or injured waterfowl. To the right of each symptom is a list of limited possible causes that are in no way conclusive. Most conditions have multiple symptoms, so check each of the symptoms you are seeing in your pet to better narrow down a possible diagnosis. All animals react to illnesses differently and may exhibit differing symptoms in varying degrees or sometimes none at all. This information is NOT intended to replace quality vet care. It is here to help alert you to the possible severity of your pet's situation and to help you discuss alternatives and testing with your vet. Always seek out quality vet care as soon as possible if you are seeing any of these symptoms in your pet duck or goose. 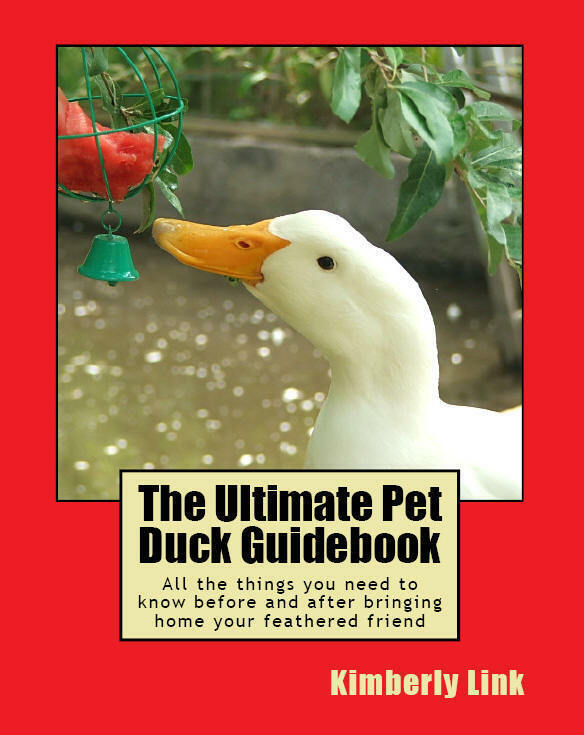 For more information regarding health symptoms and conditions among waterfowl order your copy of: "The Ultimate Pet Duck Guidebook" and "The Ultimate Pet Goose Guidebook" today! 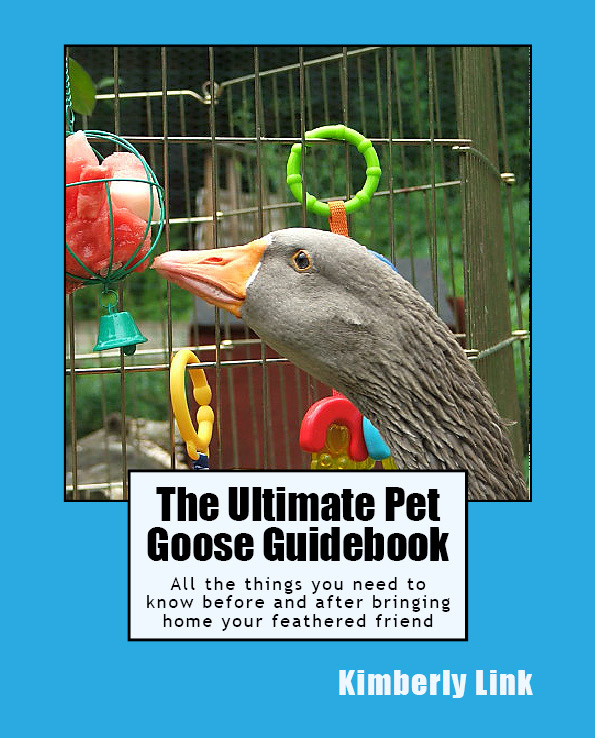 Each book contains over 400 pages specifically dedicated to the health of your pet duck or goose. Click Here for More Information & To Place Your Order! *Please do NOT send book orders or payments directly to Majestic!